Into The Gloss, hands down, has to be one of my favorite blogs to wake up to. 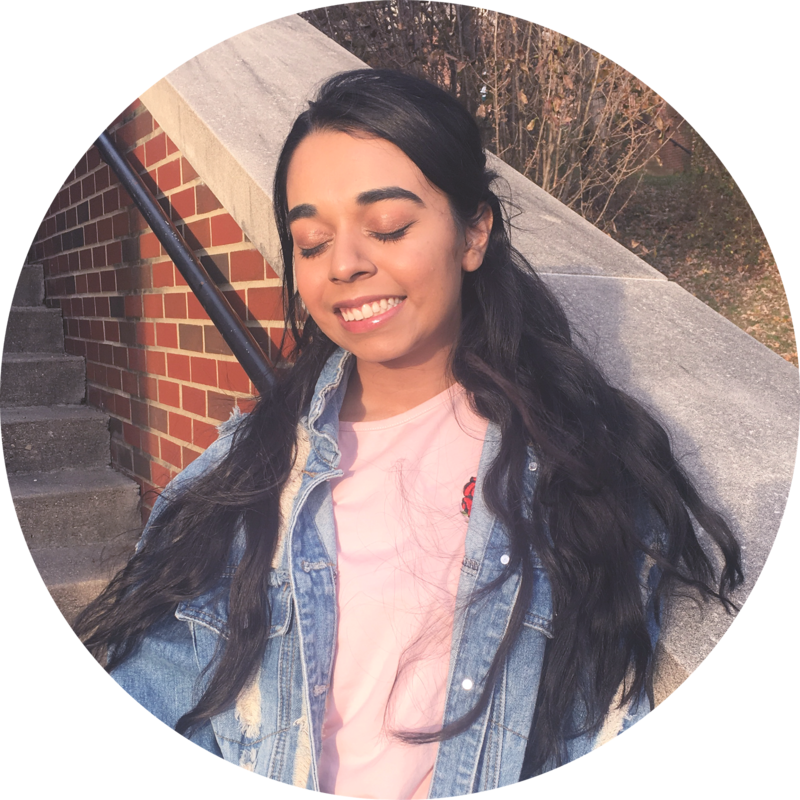 They house a variety of content regarding beauty and fashion; from beauty regimens of influential/up-and-coming people to the in depth benefits of Vitamin C. So when they started Glossier, their product line of skincare and makeup, I was beyond ecstatic because they UNDERSTAND beauty. When all you do is review and analyze beauty products you start to realize what you want and need in your routine. 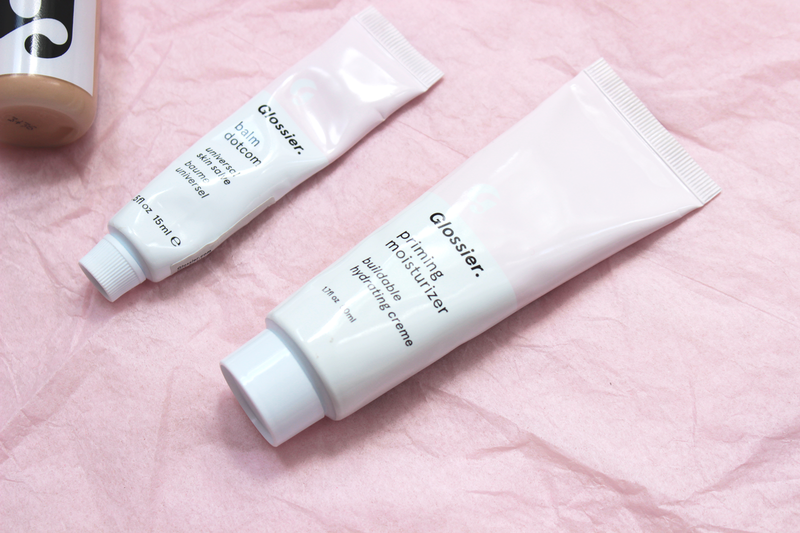 Glossier Priming Moisturizer // Review Here // Link // Starting off, the product I wanted to try the most was the Glossier Priming Moisturizer. I suffer from serious dry skin during the colder months making this the ideal face primer. All I want to say is that is does a good job of moisturizing the skin prior to ensure there are no dry patches and gives a pleasant canvas for makeup. However this is really not ideal during the warmer months or for oily skin. 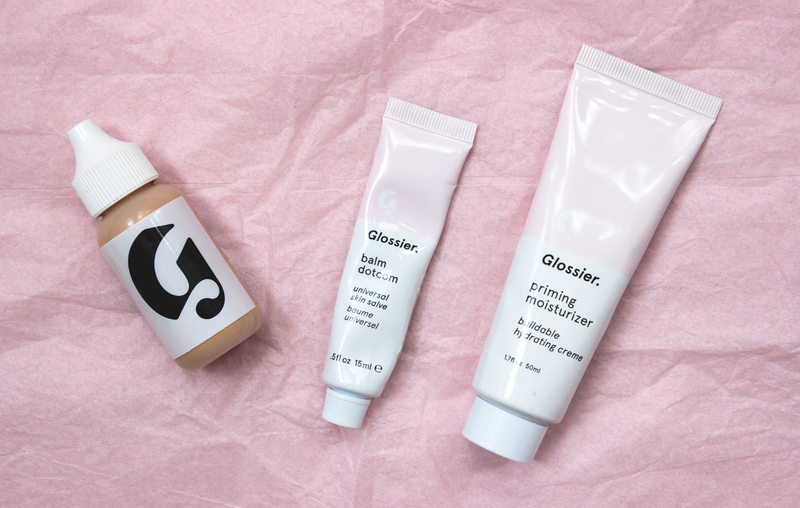 Glossier Balm Dot Com // Link // I am always on the hunt for a hydrating, smooth lip balm. When I first got this it was hard to squeeze out because the product would harden at the tip and it was not as smooth as I wanted it to be. It was nice, but I still preferred my Rosebud Salve. Recently, the product turned yellow (it is normally a misty white color, similar to Vaseline) and is a lot more emollient. With my Sherlock Holmes makeup skills, I am inferring that the product is separating, but I am not complaining because I like it. 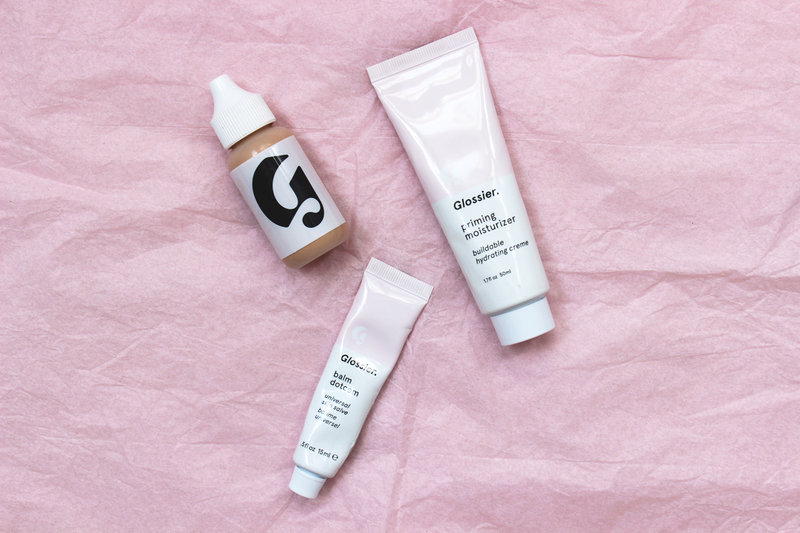 Glossier Perfecting Skin Tint // Link // This is the gem of the entire collection, The Perfecting Tint. It has pretty sheer coverage, which is expected considering it is a tint. My suggestion is to use this with your bare fingers because the formula is pretty runny which can be soaked up by a sponge or a brush. What makes it an ideal staple in my collection is the glowing finish which is unlike typical glowing foundations here in the US, but similar to the Korean healthy supple skin look. I like applying my concealer, then applying this, and then blending it all together. Definitely worthy of it's own in depth review. Overall, I really enjoyed the entire collection. The renovated Phase #1 kit comes with the Milky Jelly Cleanser, which I am excited to try. Also I wanted to mention this kit came with the Soothing Face Mist, but I have not been using it because I have been using my Mario Badescu and Mac Fix+ (post here). This kit is something I would repurchase again in the future. 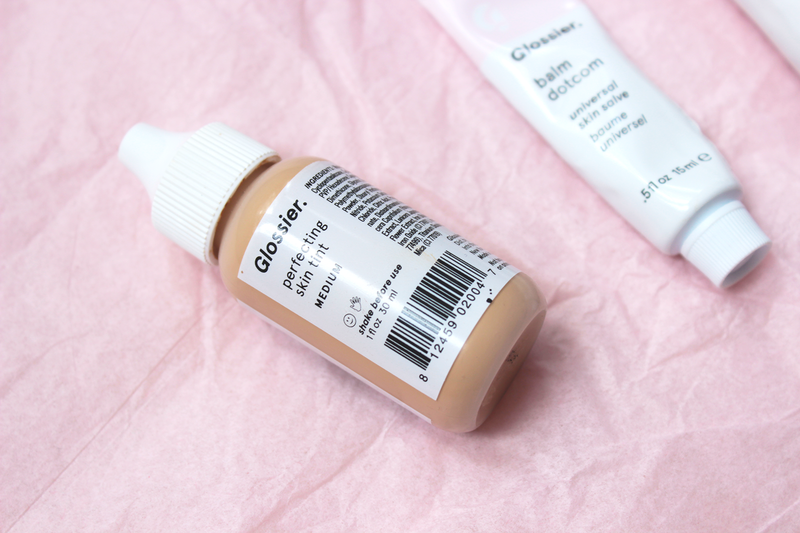 I will definitely do a full review of the Glossier Skin Tint before the summer, well lets hope. I am really interested in more of their things and won't rest until I have the entire collection! Tell me below if you have tried their products and if you have any recommendations. A Guide to Relieving Stress & Relaxing.